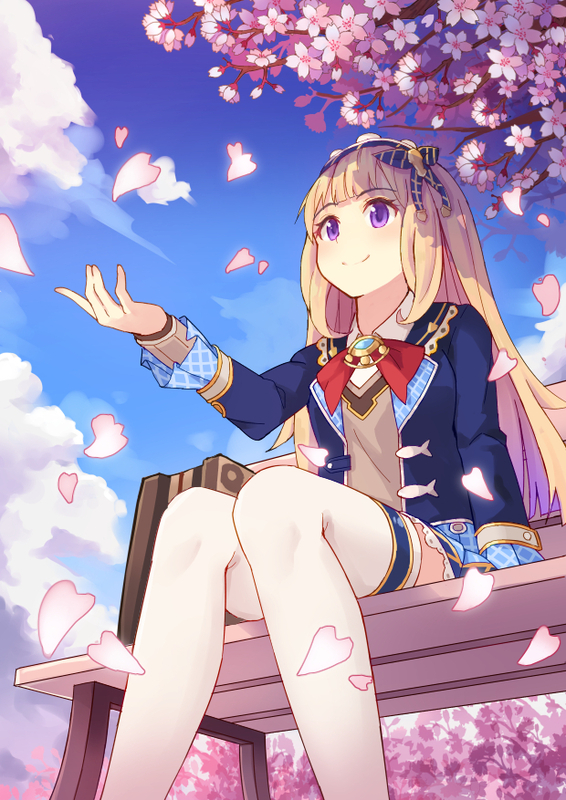 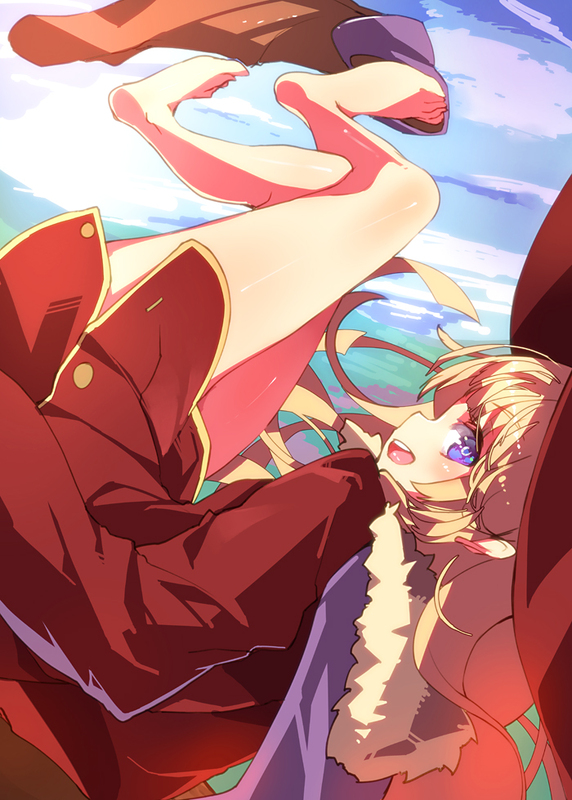 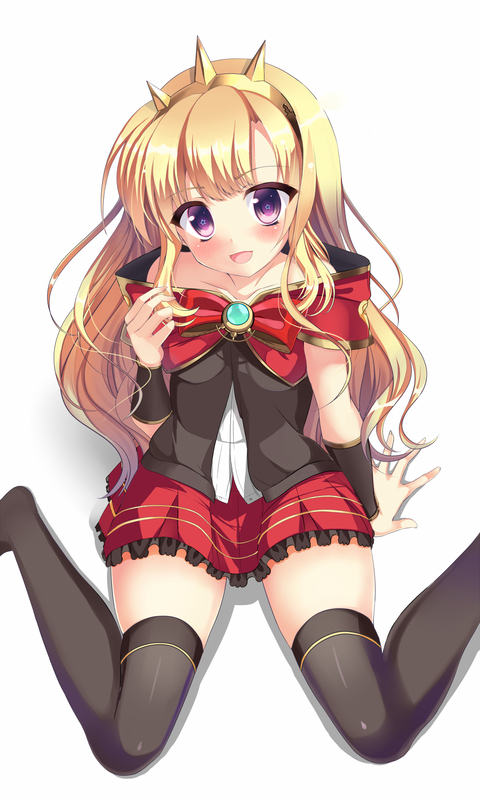 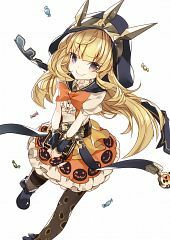 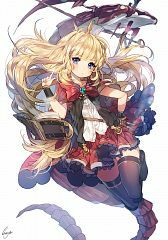 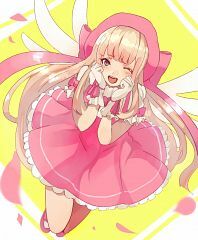 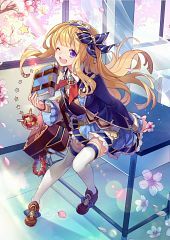 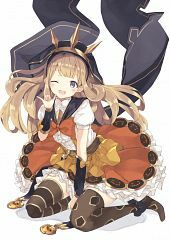 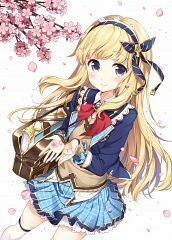 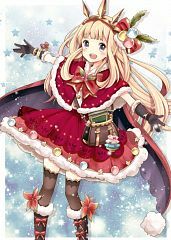 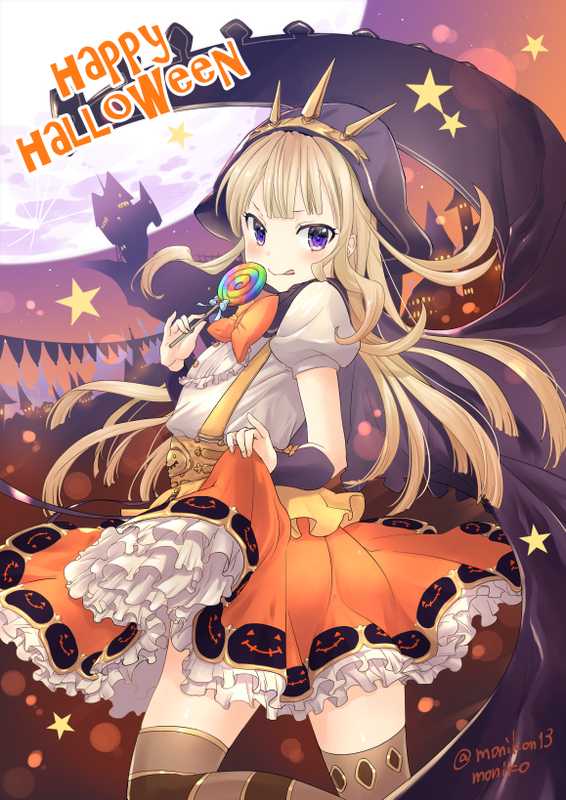 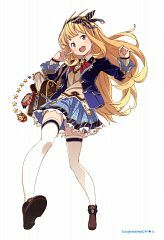 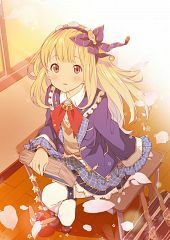 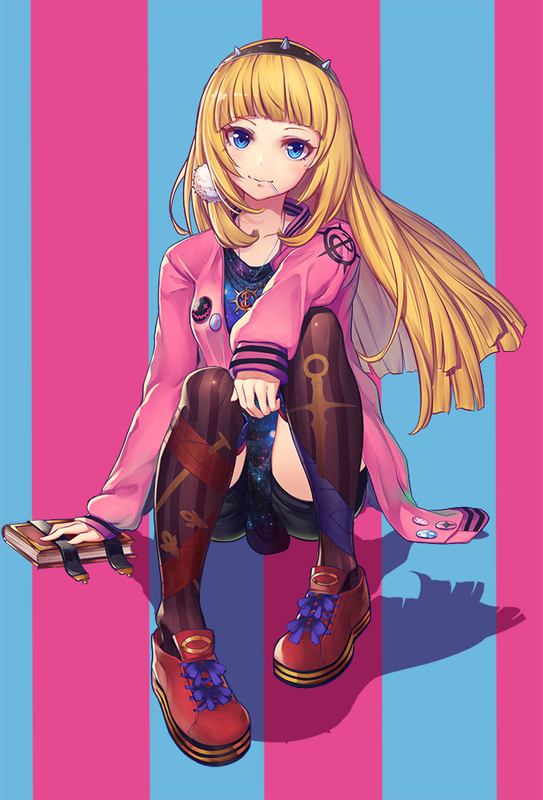 146 anime images in gallery. 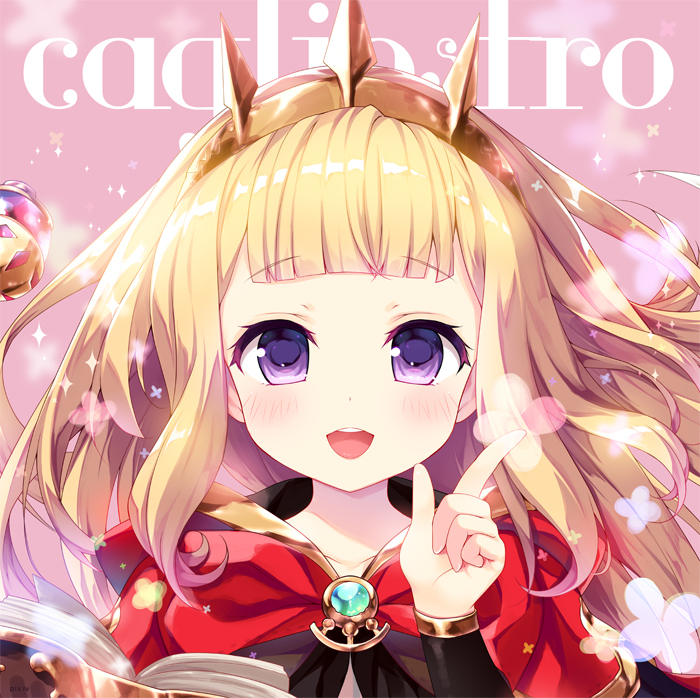 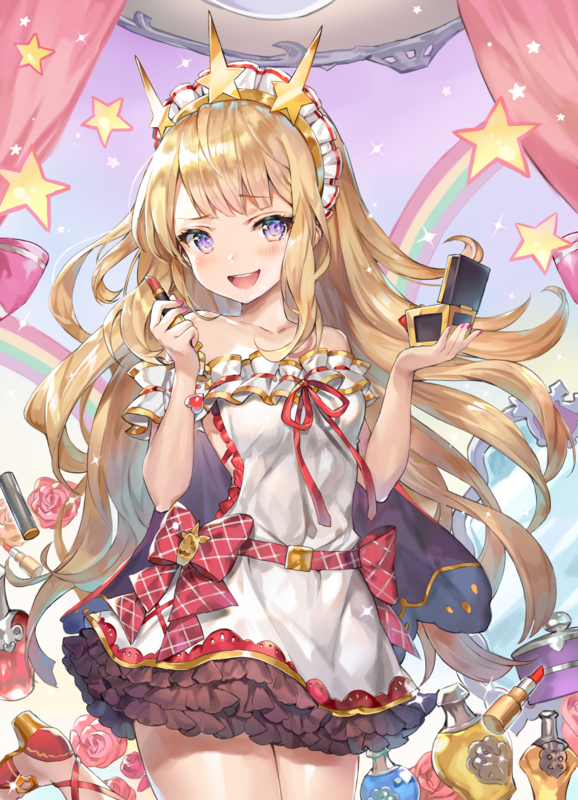 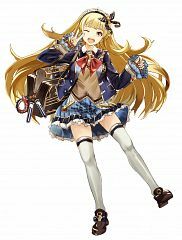 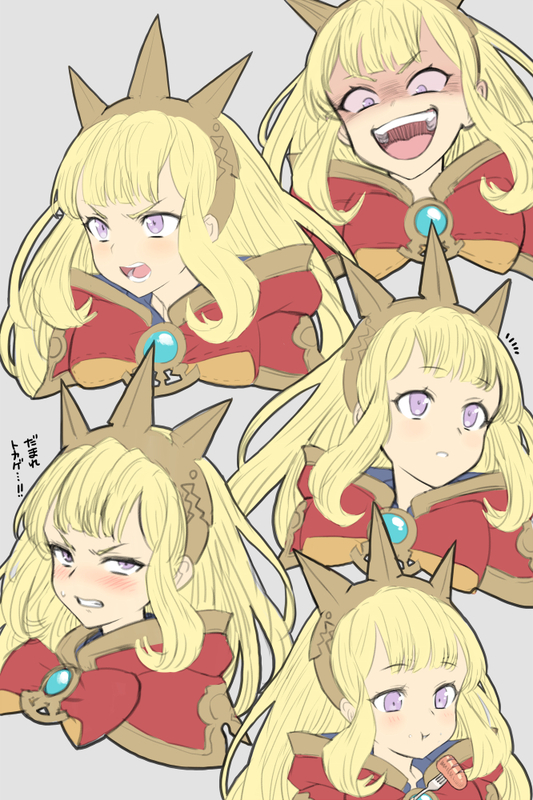 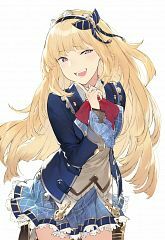 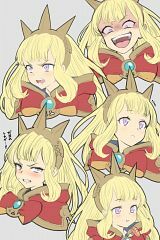 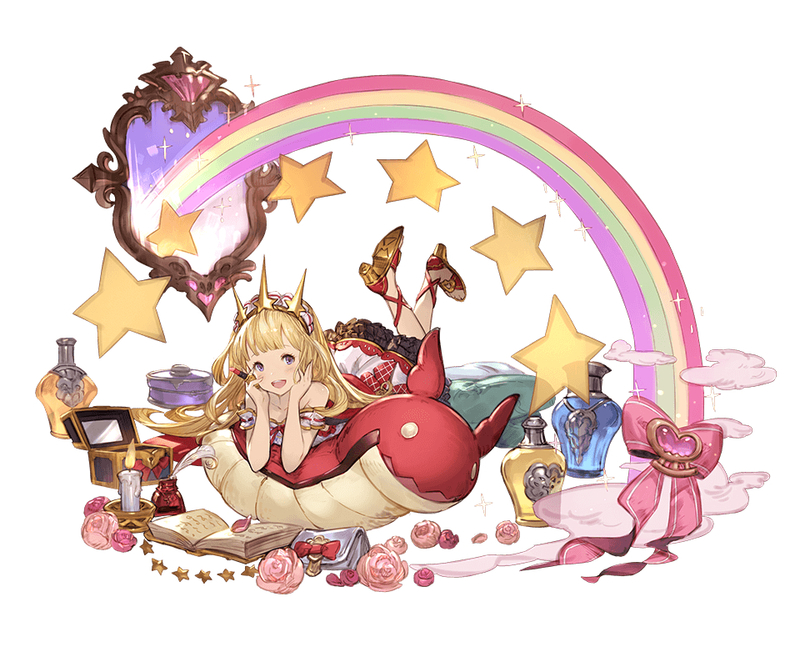 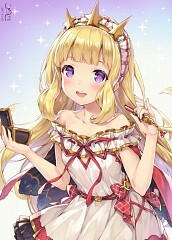 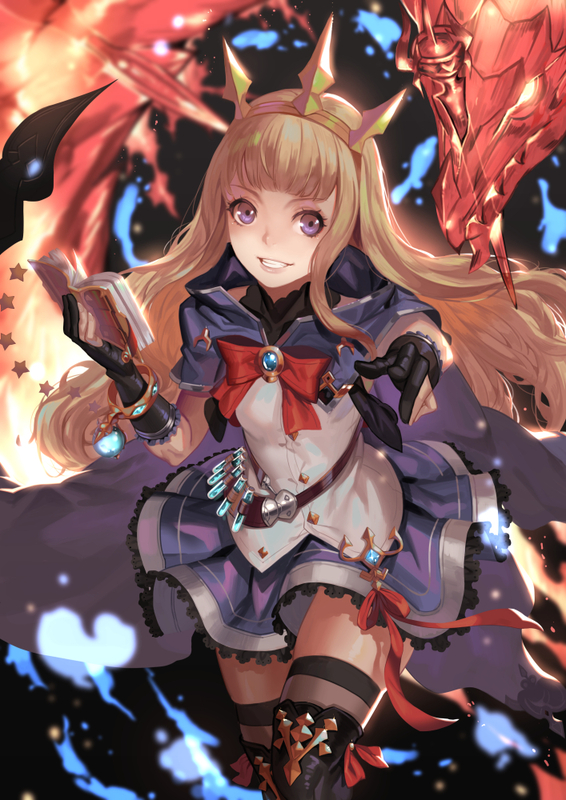 Tagged under Cagliostro, Tange Sakura and Granblue Fantasy. A super genius alchemist that first introduced alchemy to this world. 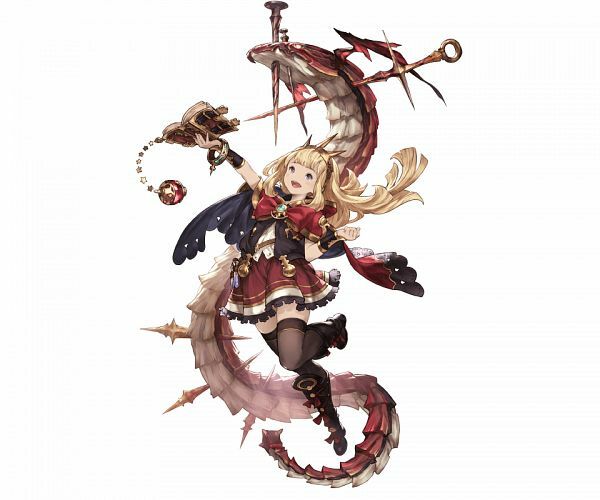 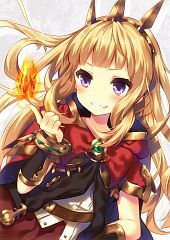 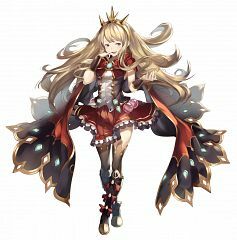 After being freed from the ancient seal along with Ouroboros (Granblue Fantasy), she soon took interest in Lyria (Granblue Fantasy) and proposed a deal with hero to get herself in Order.